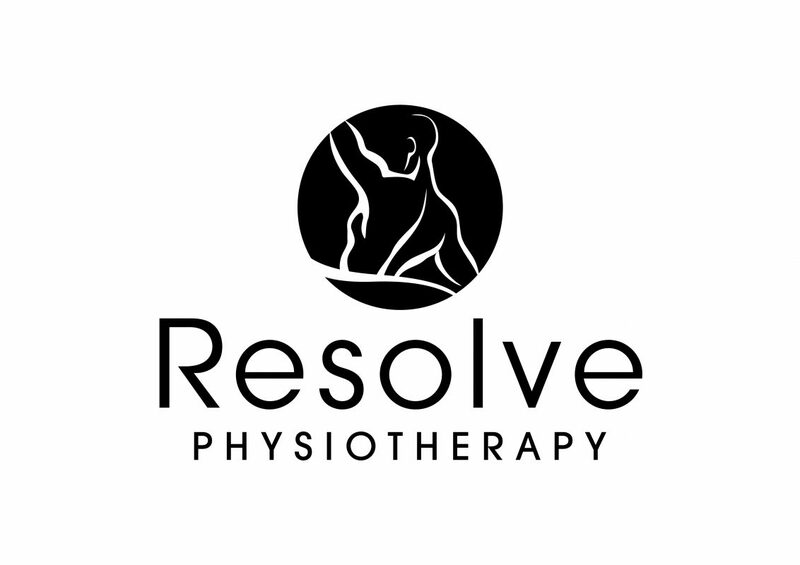 At Resolve Physiotherapy our treatment isn’t just about fixing injuries. It’s about making you better prepared for the every day. Preventing problems from happening. Enhancing your performance, whether that’s in; business, sport, parenting, retirement… We want to help you live your healthiest life! Our approach is pro-active and hands on. We’re manual therapists. Everything we ‘do to’ your body is supported by, prescriptive exercise, taping, electrotherapy, education and advice. 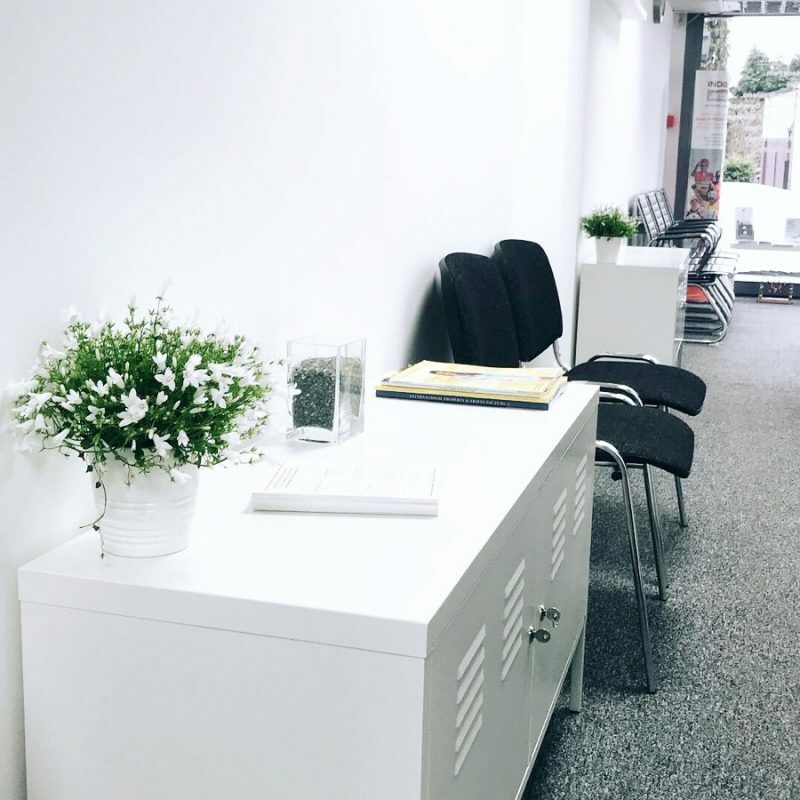 Our clinics in Streetly Village, Sutton Coldfield and at Velocity Training Club in Birmingham are; modern, with a clean, comfortable design, creating a welcoming environment for you when you visit us. 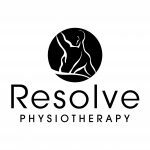 Our physiotherapists in both our Sutton Coldfield and Birmingham clinics are experienced members of the CSP (Chartered Society of Physiotherapists) and the HCPC (Healthcare Professionals Council). All have extensive experience in resolving pain and treating injuries or dysfunction arising from; sports injuries, overuse, repetitive strains, road accidents, arthritis, the spine, pregnancy & poor posture. Nevertheless, we’re constantly learning more in a bid to make sure that you receive the best treatment possible. We also offer a range of services that compliment our physiotherapy treatments, allowing you the opportunity to really look after yourself, inside and out. Explore our website to find out more, if you prefer to speak to a real person, please give us a call.